How does the Department of Neighborhood Development decide what a parcel should be used for? DND consults with the community, elected officials, and neighborhood organizations to obtain feedback regarding appropriate uses for a site. DND also considers this feedback in the context of characteristics of the site such as any known environmental or regulatory conditions, etc., to ultimately decide on an appropriate use for the real property. I want to build my own house. Do you have land available? Currently, DND’s focus in terms of homeownership production, is to offer land to small builders and developers through the Neighborhood Homes Initiative (NHI). Please consult that section of our website for details on that program. I am an abutter of a land parcel. Do I get priority to purchase it? In most cases, an abutter does not get priority in purchasing a land parcel because DND’s real estate dispositions are mandated by state law (Ch. 30B) to be an open and competitive process. Developer selections are made in accordance with selection criteria contained in Requests for Proposals (RFPs). How much do DND parcels cost? DND hires appraisers to determine the value of a site prior to placing it in an RFP. My church would like to build on a land parcel. How can we buy one? You should consult the DND website for RFPs that DND has issued to see if we are offering any sites that may meet your needs. It is important to keep in mind that religious organizations are required by state law to pay 100% of the market value of a piece of real estate. I am a developer looking to purchase a small parcel that abuts my project. How do I do this? Enter an “expression of interest” and indicate that you are interested in including the parcel in your development. DND, if appropriate, may initiate a community process and issue an RFP on the parcel. Because RFPs are an open and competitive process, any party could choose to submit a proposal for the parcel as well. 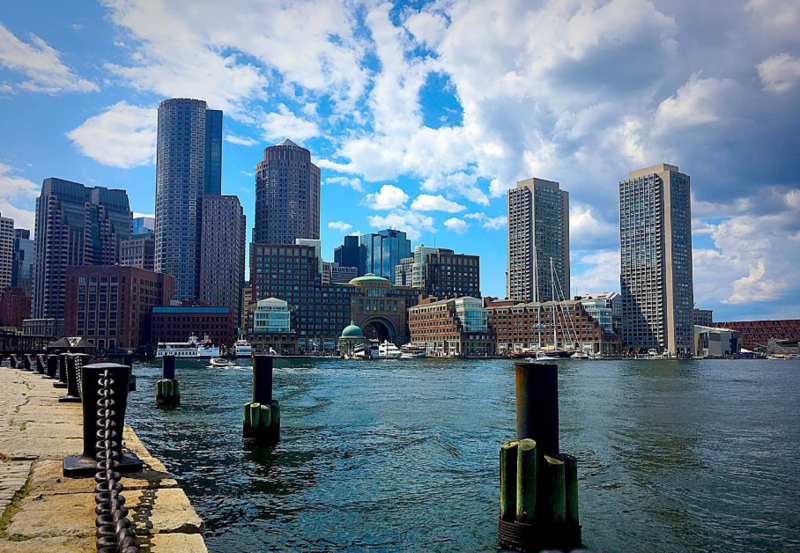 Making Boston the most livable city in the nation by working with communities to build strong neighborhoods through the strategic investment of public resources.